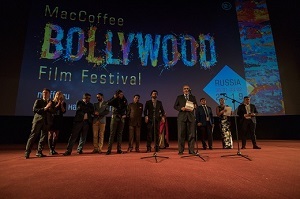 MacCoffee Bollywood Film Festival took place in five Russian cities and featured eight movies. For three years in a row, MacCoffee has been of key prominence of the film festival and as a main sponsor. The festival was held from 30 January to 3 February 2019 in Moscow, St. Petersburg, Kazan, Yekaterinburg, and Kaliningrad. 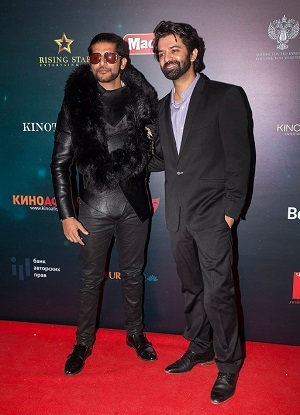 Fans got the opportunity to meet Bollywood stars Karanvir Bohra and Barun Sobti upclose. Moreover, the Satrangi Dance School entertained everyone with their amazing dance performance. The festival was made perfect with the aromatic, delicious and creamy MacCoffee Cappuccino di Torino that was served with chocolate toppings. Don’t forget your cup of MacCoffee when you watch your favorite movie!